Maybe mint juleps aren’t your thing. 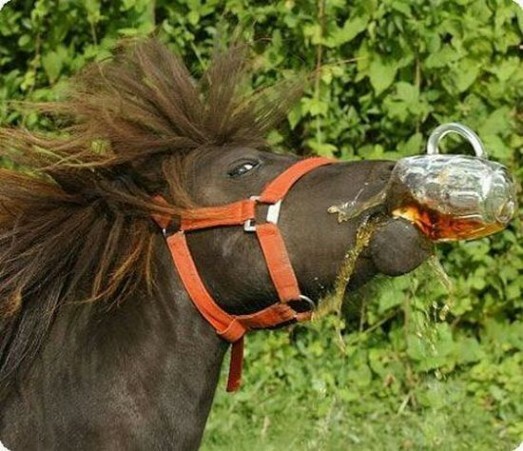 Well, get your taste buds ready for the Kentucky Derby Festival Beerfest on Wednesday, April 30. Regional and national breweries will bring more than 90 beers to the Kroger Fest-a-Ville on the Waterfront, and from 6-9 p.m., attendees will be able to go to town with a special sampling mug. Among the breweries that will be represented are Upland Brewing Co., New Albanian Brewing Co., Bluegrass Brewing Co., Cumberland Brewery, West Sixth Brewing Co., Alltech Lexington Brewing And Distilling Co., Falls City Brewing, Southern Tier, Sterling Beer, Flat 12 and Atlanta-based Sweetwater. Blue Moon Brewing, Leinenkugel and Redd’s Apple Ale will be there, too. Tickets to BeerFest are $40 and include tastings, commemorative sampling mug and a Kentucky Derby Festival BeerFest pin. Attendees must be 21 or over; valid ID required. Tickets are available by calling (502) 584-FEST or online.